because an investment in our patient's reading, is an investment in their futures. 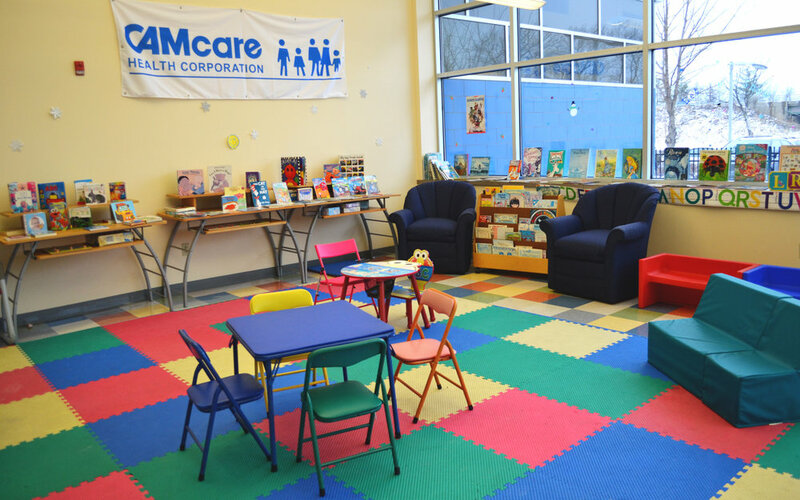 CAMcare is also proud to participate in the Reach Out and Read as well as the First Book Initiative. 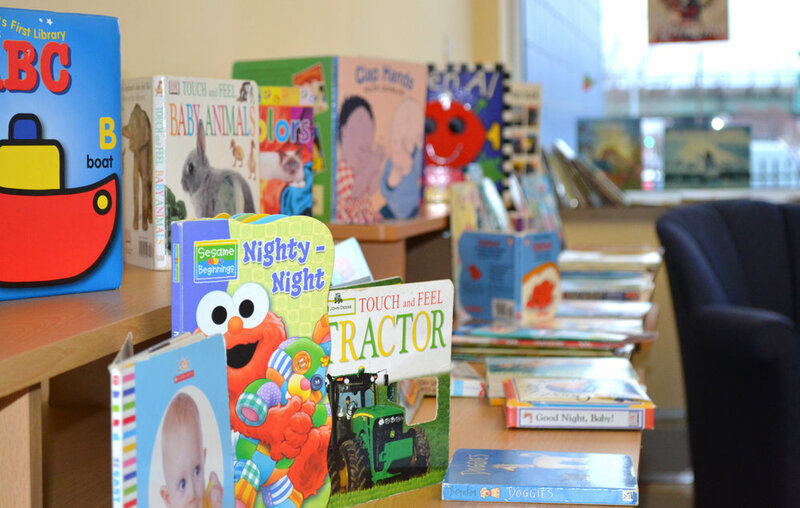 Through these programs, our pediatrics patients receive a new book at their Well Child check-ups from 6 months to 5 years of age along with early literacy guidance for the parents, as well as the ability to pick out a gently loved book at a sick visit.